This is HUGE topic to under-take and I'm going to let the EXPERTS share their years of wisdom and knowledge. But before I get to that I would like you to remember everything I post here is our experience and years of taking time to learn more about how to heal the human body naturally. There was a time not too long ago (six years to be exact) that if you would have told me I would be eating meat, butter, and all the healthy fats I wanted I would have called you absolutely, "INSANE". But not anymore. Because as I've said before, "I share my health journey here." This life is one big learning experience after another. 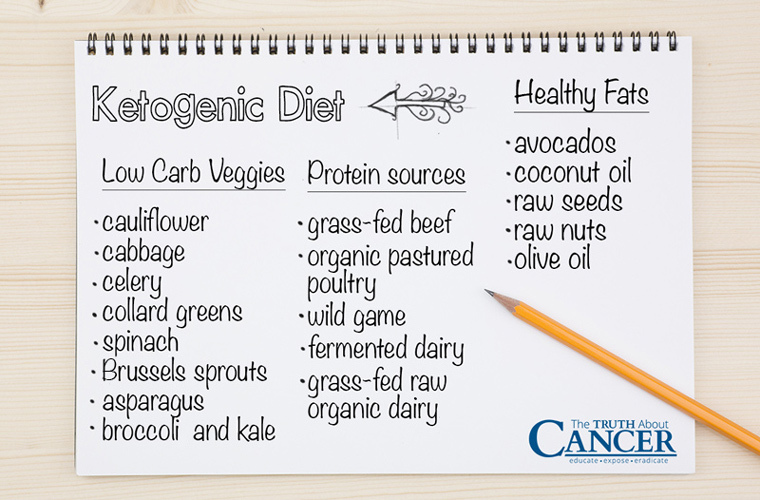 And for now and I believe for whatever time I have left on this earth - our family will be eating a ketogenic diet. It has taken us many trials and errors to finally find something that not only makes sense but never leaves us feeling like we are giving up something or missing out on things we once liked. And the best part is I don't crave any sugar at all anymore. Not even a little bit. The delicious recipes I've been sharing on my blog the last few weeks are sometimes even too sweet for me now. What a HUGE victory for my body and our growing children! Who feel the exact same way! 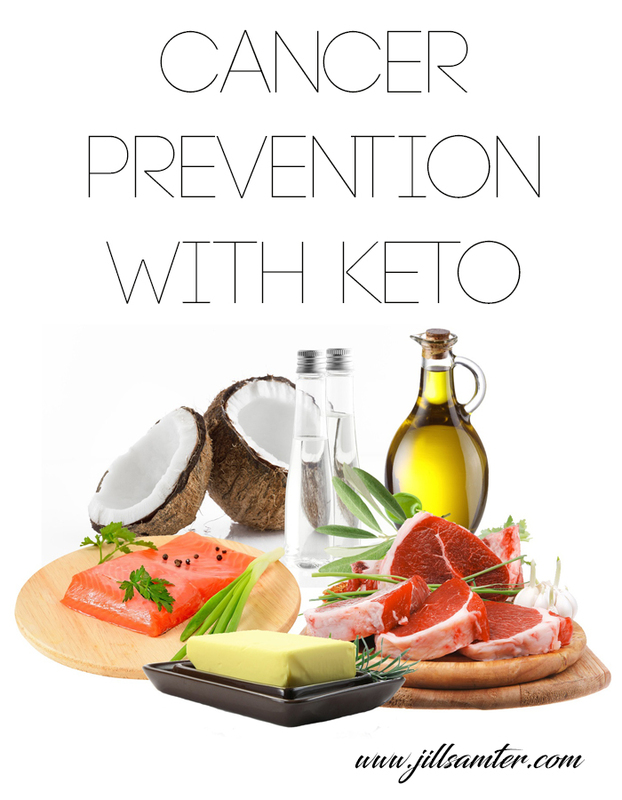 Over the next few weeks and months I will be breaking down what our family eats, our personal favorite foods, and tips to make transitioning to eating a ketogenic diet easier for anyone else who wants to begin this journey too! I will also be sharing more videos from the top research doctors here in the United States teaching and training doctors on how to use the ketogenic diet to heal their patients from auto-immune diseases (thyroid, adrenals, heart, crohns/digestive issues, Type 2 diabetes, and so much more). What we are learning is pretty exciting! 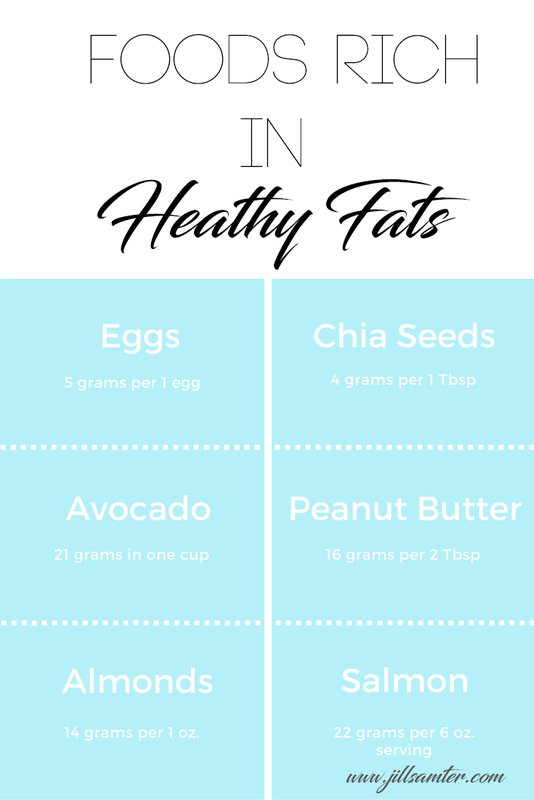 A few things to learn up front is that pretty much everything we've been taught since grade school is wrong about eating fats (healthy fats) and the body must get enough of it and the proper amount of salts (not table salt) to thrive. 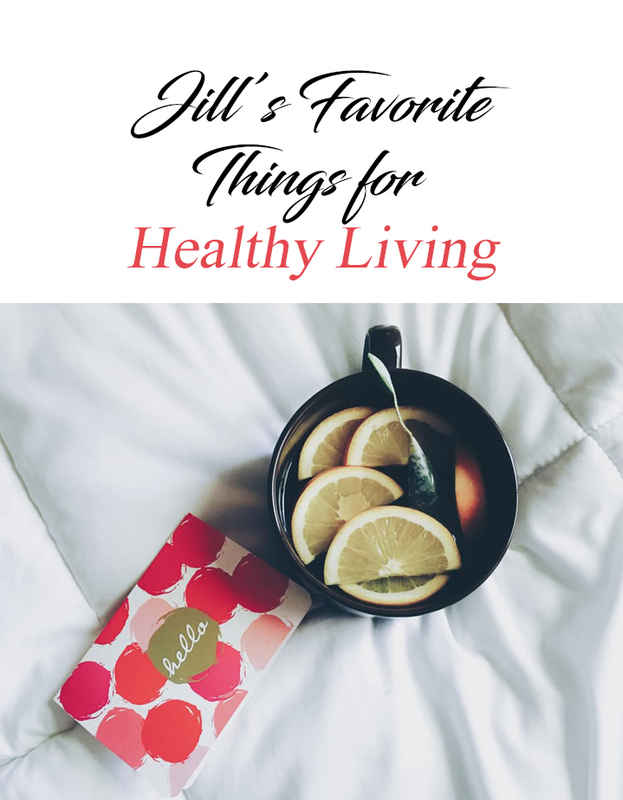 I share on my Try Jill's Favs page many of the products we now use and love to eat this way. Read this post from Dr. Mercola about why seeds and nuts are good for you! Please watch these in order and then reach out if you would like me to share other videos that are the basics about why a Ketogenic diet is so healthy for over 90% of the population. 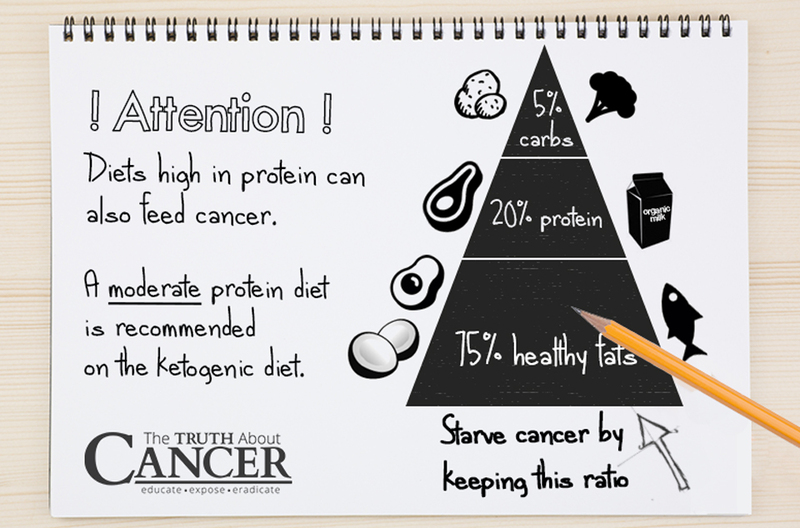 If this blessed you and opened your eyes up to see that healthy fats and a low carb diet will help you prevent cancer and other auto-immune diseases please share this post with your loved ones! I've waited over 20+ years for science and technology to meet so I could finally get relief and have control over my health (brain and body) again. 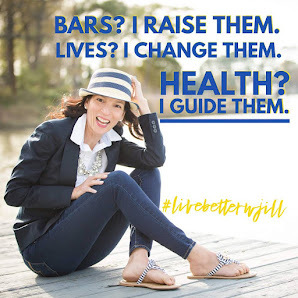 #1 GENETICALLY DESIGNED NUTRITION I can't even stress enough how important it is for you to begin the journey of knowing how your DNA is effecting your health and having the power to take action immediately to help support how your DNA variants express themselves. You can learn more about it here too. #2 The BEST CBD/CBG OIL will be the quickest change for your over-all well being. Especially for anyone dealing with PTSD, anxiety, depression, or hormonal imbalances. 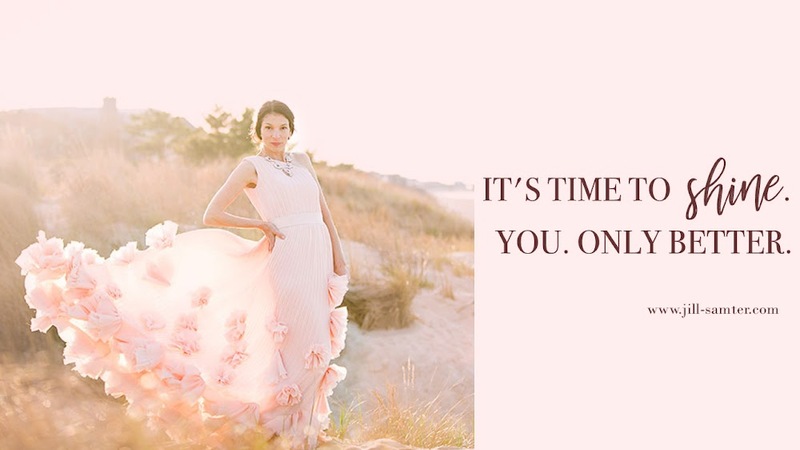 Join my VIP email list today! 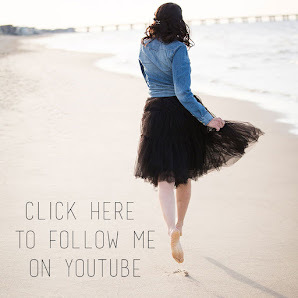 You don't want to miss a single thing I share! Be sure to check out my cheesecake recipe (its gone viral on pinterest) and quite delicious!